Susan brings over twenty-five years of contract review and negotiation experience to Faber. She effectively assists clients with various contracting needs - from drafting and negotiating agreements related to all phases of clinical studies to providing legal project management services. 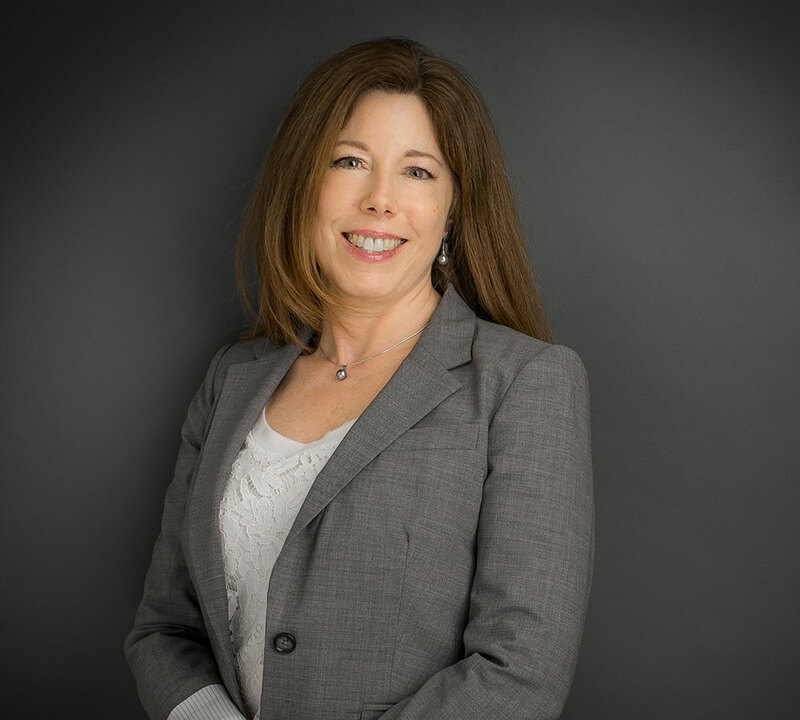 Drawing on her extensive in-house experience, Susan often works closely with our clients' clinical operations teams, legal departments and management to provide customized assistance aligned with their specific client needs. Susan is an active supporter of Homeless Solutions, Inc., an organization that provides shelter, services, and supportive housing to homeless and low-income people within her community. She is also a member of Model Agreement and Guidelines International. © Faber Daeufer & Itrato PC. All Rights Reserved.